Although he’s a co-founder of Twitter and hobnobs with the President, Jack Dorsey is even more serious about his mobile payment company Square. Dorsey famously splits his time between Square and Twitter, putting in an inhuman 8 hours a day at both companies. 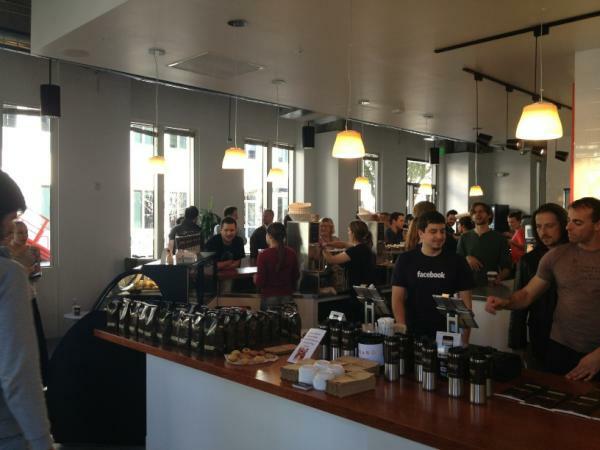 Now, Dorsey has shown just how dedicated he is to getting Square everywhere with the announcement that even a coffee shop inside rival social network Facebook’s campus is fair game. Just last December, Dorsey announced that Square had over 1M active merchants using its service, and later that month T-Mobile became the first carrier to begin offering the Square payment devices. An interesting factoid for you, Square was originally called Squirrel and made of wood, but all of that changed after a lunch with Scott Forstall at Apple one day. By the way, Philz Coffee is superb, I’d highly recommend you try it if you ever can. You can pick up a Tesora medium sweet for me.